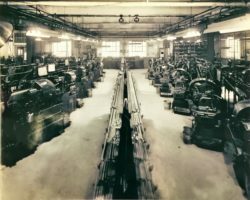 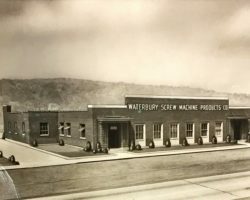 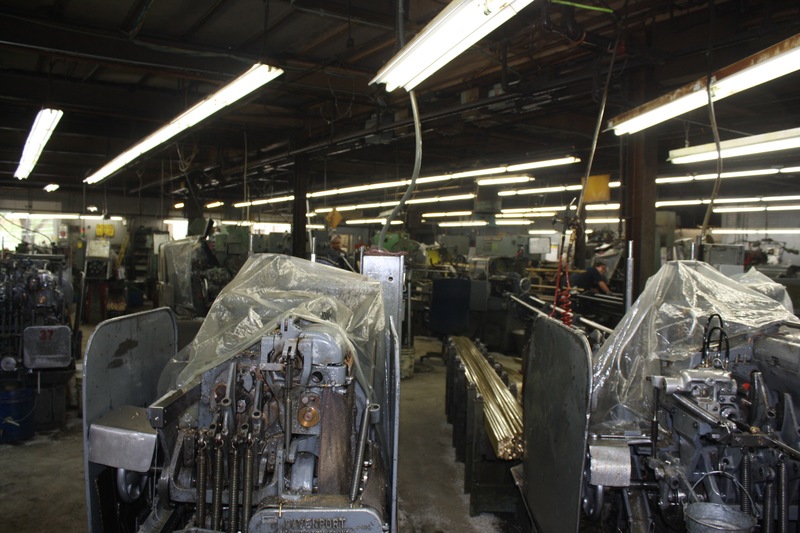 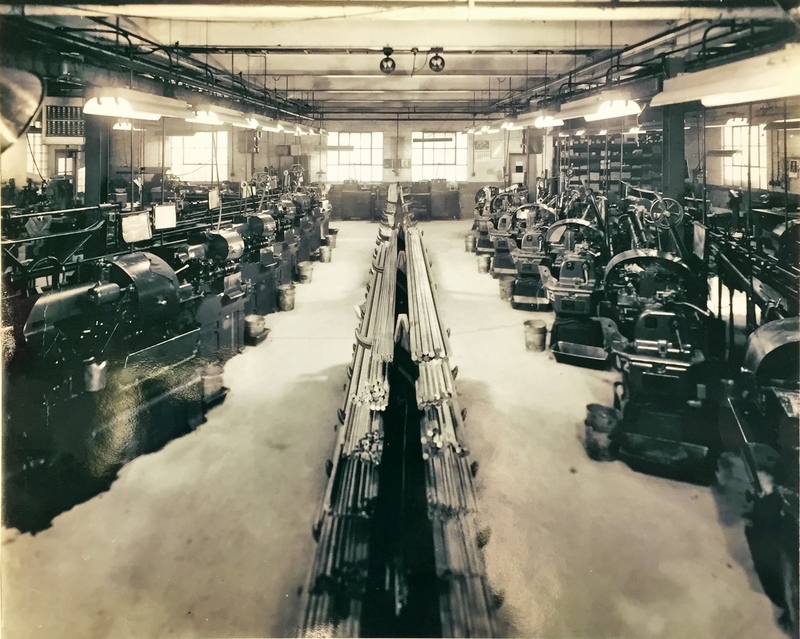 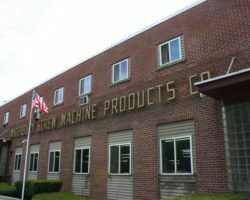 Founded in 1938 by Raymond E. Drouin, The Waterbury Screw Machine Products Company has been family owned and operated for four generations. 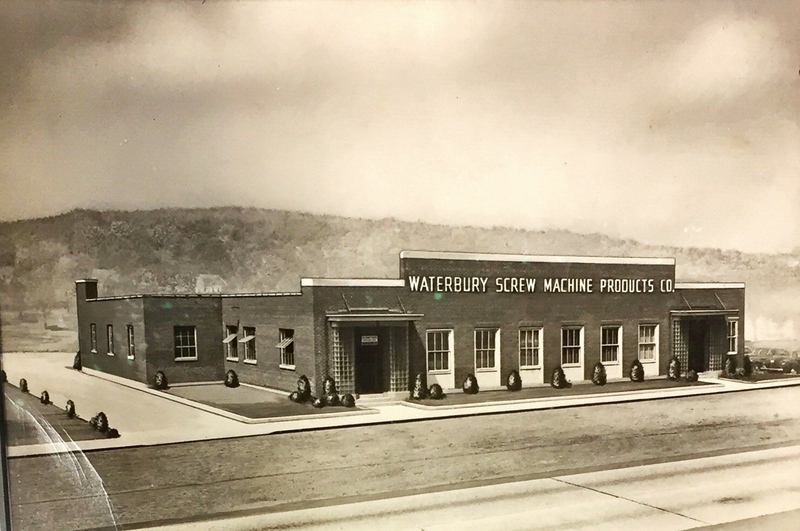 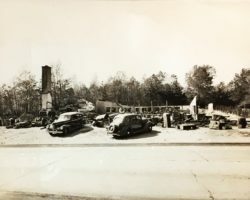 The original plant was located in Cheshire, CT. By 1947, the company expanded and relocated to its current location along the Naugatuck River in Waterbury. 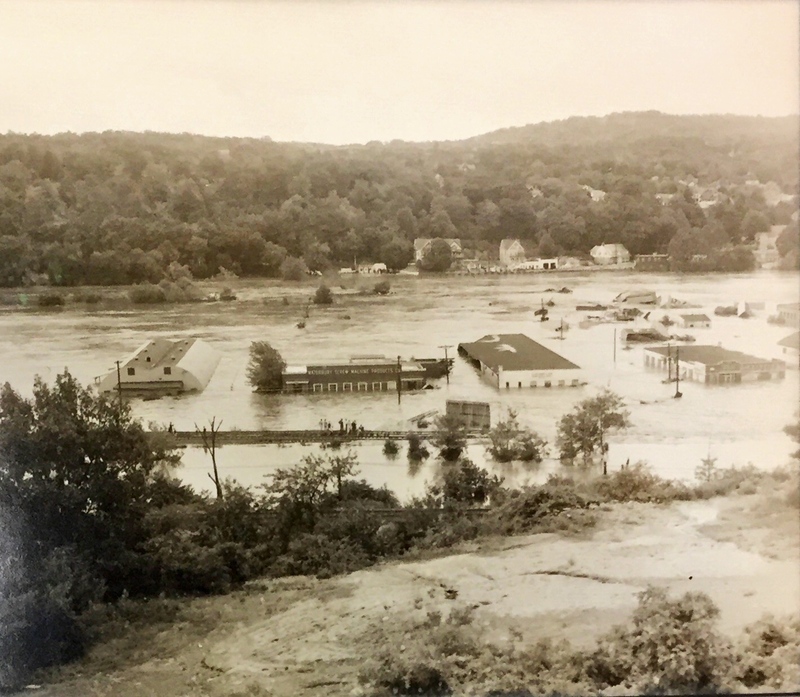 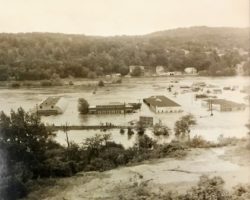 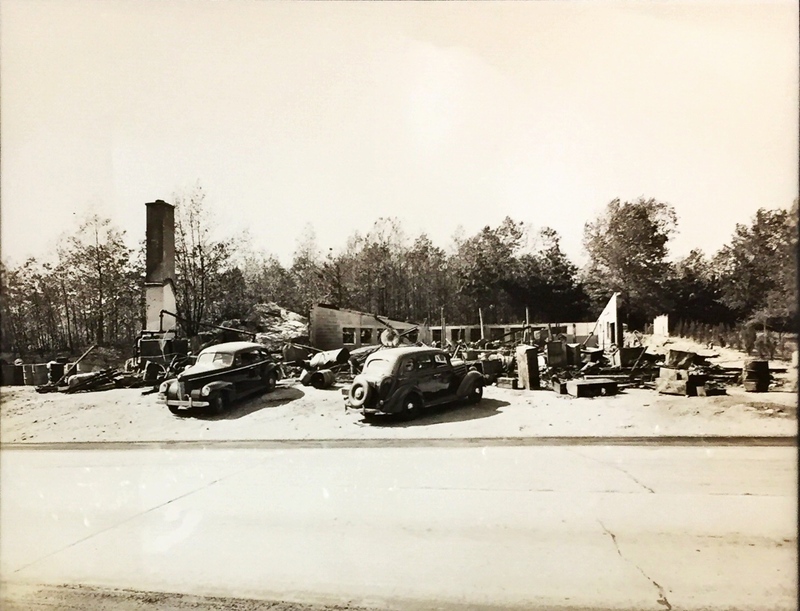 The facility was destroyed during the infamous “Flood of 1955,” but through the passion and hard work of its employees, the company survived. 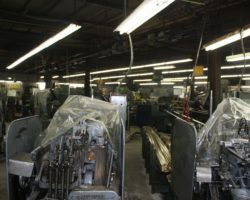 The current 13,000 square foot facility was completed by 1964 and has remained virtually unchanged ever since, just like our dedication to quality. 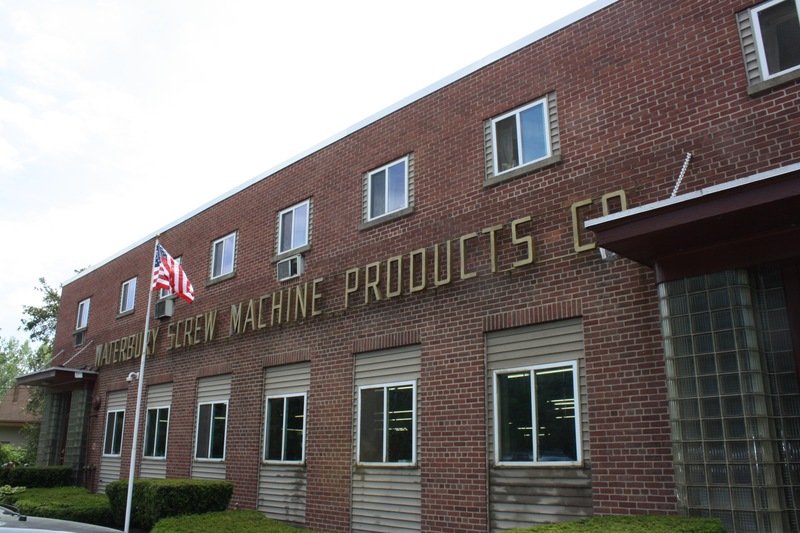 View our Management System Certificate IS0 for our qualification in The Manufacture of Precision Screw Machine Parts.